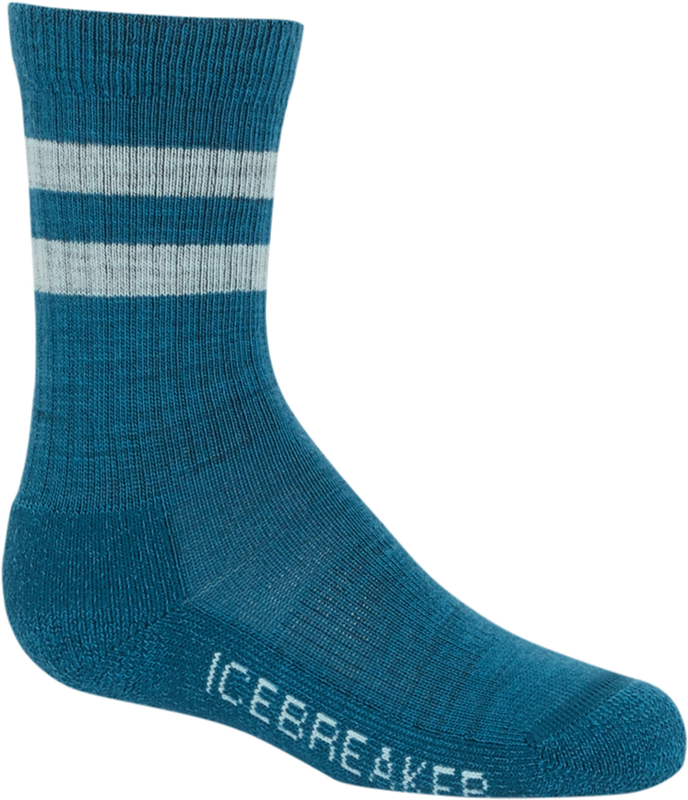 Happy feet make for a happy hike, and the kids' Icebreaker Hike Light Crew sicks provides the comfort, warmth and moisture management that'll keep 'em happy from the trailhead to the summit. 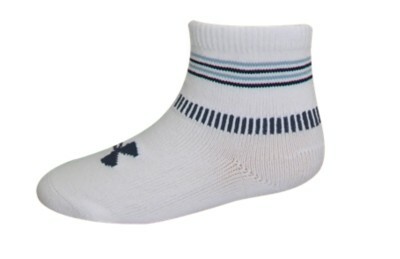 The Boys' Hike Lite Crew Sock has been discontinued. 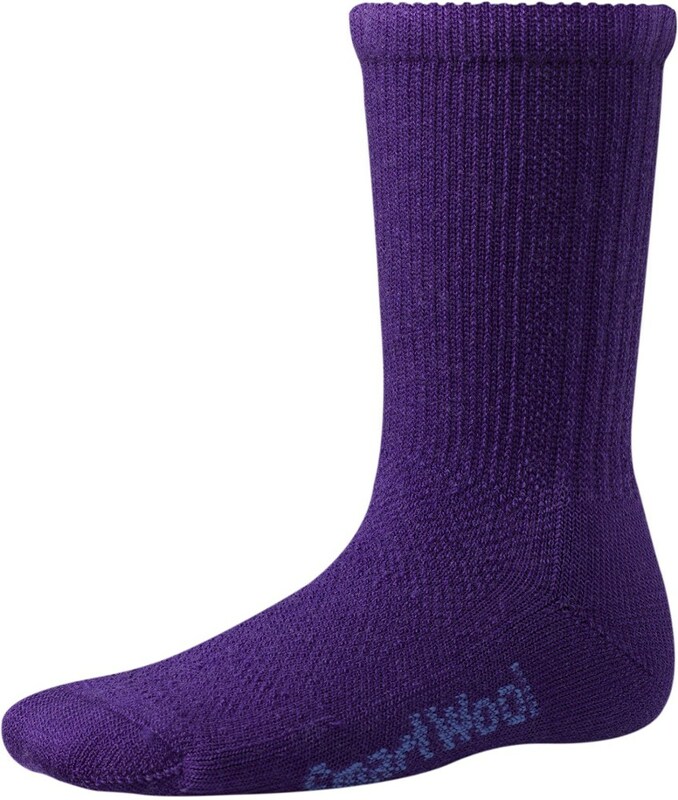 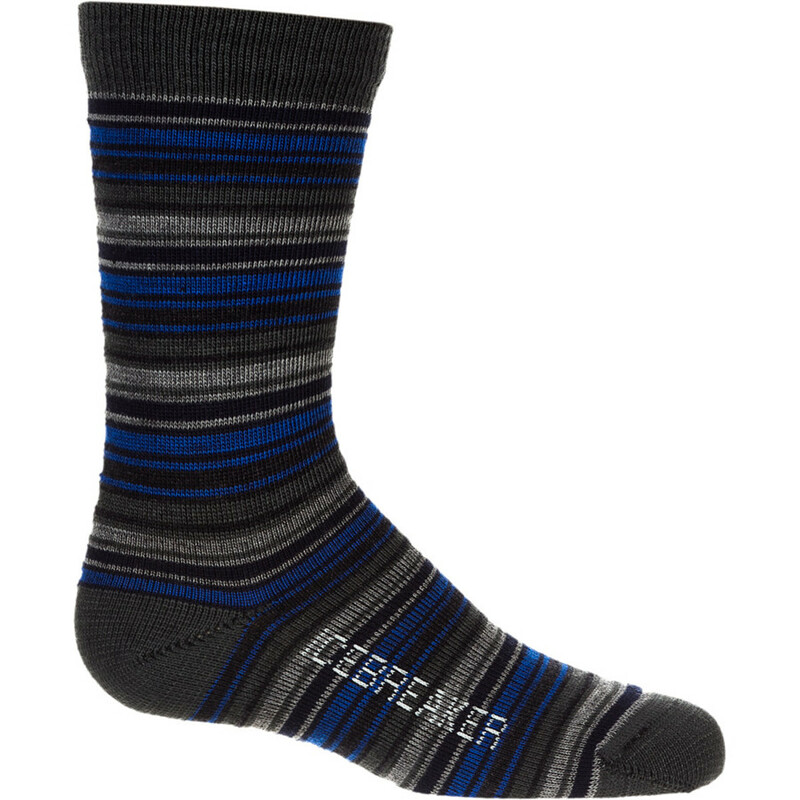 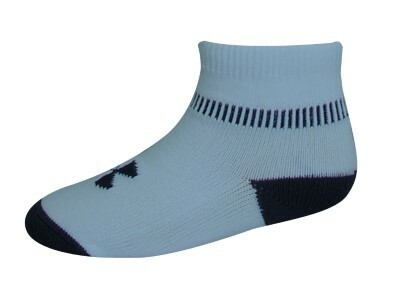 The Icebreaker Boys' Hike Lite Crew Sock is not available from the stores we monitor. 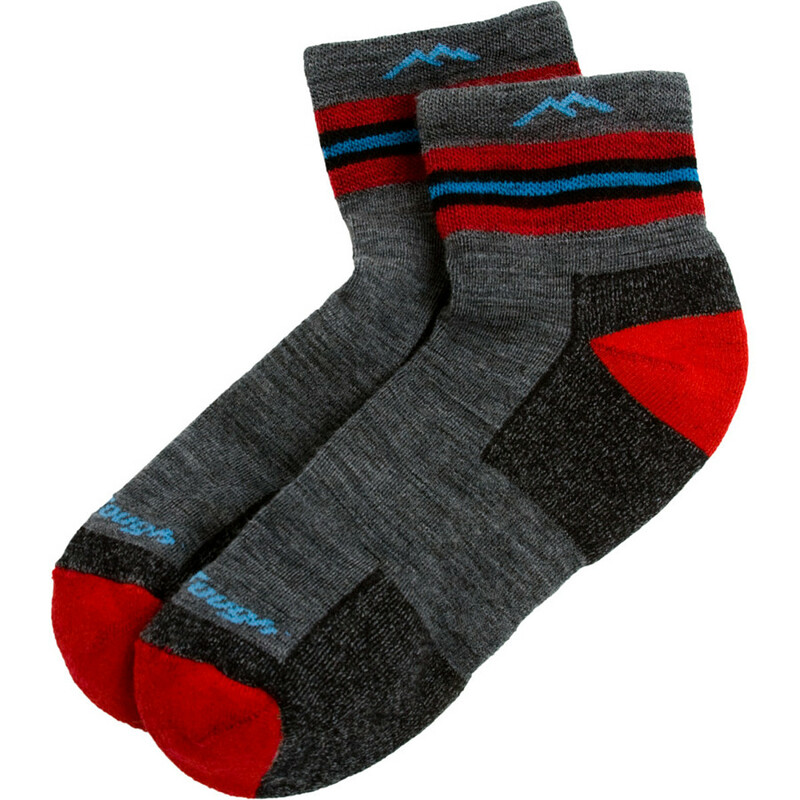 It was last seen April 8, 2019	at Backcountry.com.